Is your New Years Resolution to get into shape? Pulse Yoga is a result of my personal quest to find yoga routines that accomplish much more than other yoga styles. A few years ago I was diagnosed with osteopenia. This is almost osteoporosis, but not quite. I was shocked as I have been practicing yoga for so many years and consider myself to be in very good physical condition. The doctor told me that I needed to do some sort of weight training program. I have never really liked working out in a gym, always preferring yoga. I also did not want to give up precious time allotted to my yoga practice, so I decided to incorporate free weights into my yoga routines. 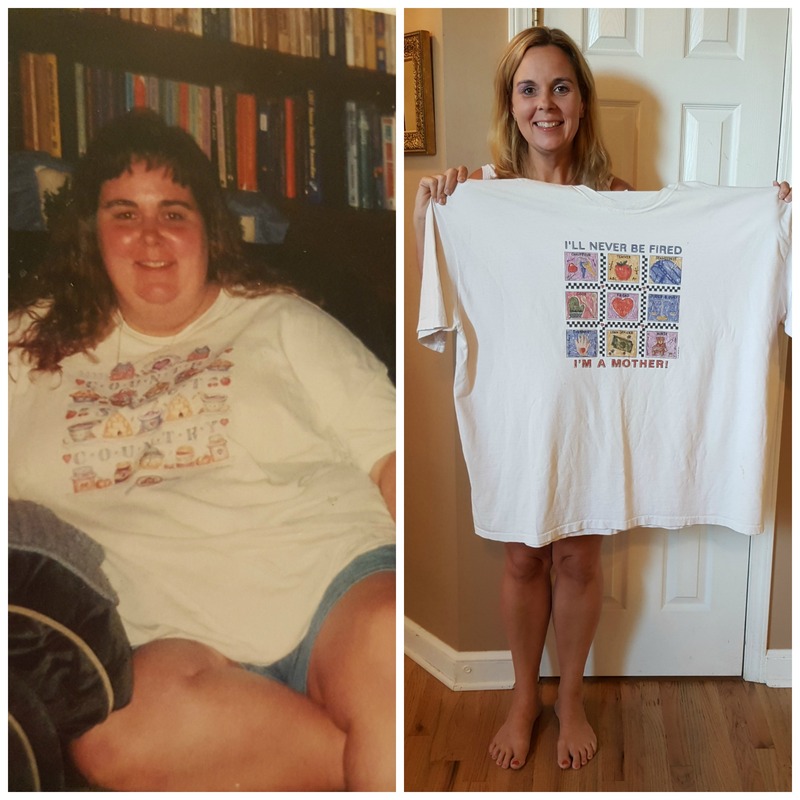 As a woman in my 50’s, I also wanted more toning, strengthening and increased muscle definition, again without using machines in the gym. So, in addition to the free weights, I added micro movements that primarily target areas such as the gluteus muscles, abdominals, upper arms and lower back. These micro movements within the yoga postures are highly effective with results that are noticeable immediately. Pulse Yoga is a two in one exercise regimen. It combines traditional Yoga moves and adds in weight training. Traditional Yoga helps to improve your flexibility, posture and range of motion and when adding in weight training you will raise your basal metabolism, tone your muscles, get energized and strengthen your bones. I was sent a 4 DVD set along with the instructional book Yoga for Athletes Fitness System. A basic yoga routine that introduces the Pulse concept of micro movements within a posture. Key areas such as abdominal, lower back and gluteus muscles are targeted. Alternating right/left pulse movements with free weights define and sculpt the upper body. Balance in motion are emphasized here by connecting standing balancing postures in order to master control over the body in any position. Efficient simultaneous movements of free weights tone the upper body. Build stamina and strength through more intense use of free weights. Inner thigh stretching and strengthening, hip flexibility and toning of the gluteus muscles is emphasized. Only have 30 minutes? You can pack a lot of “Pulse” into that short time. A condensed routine that addresses major workout needs. This glossy high quality book contains 162 pages of photos that demonstrate 108 postures and 50 modifications with instructions and benefits for each one. It contains 7 Cross training with Yoga routines, which present myriad combination of postures that offer diversity and the freedom to meet specific individual needs. Yoga also helps to regain focus and de-stress from a long and tiring day. Who wouldn’t want that? Finish your routine not feeling “worked out” but refreshed, refocused and energized. The routines are not overly complicated and easy to follow. Pick and choose what area you want to focus on or, when you are short on time, do the Yoga Express 30 minute workout. Need a little clarification or a demonstration of a pose, the book offers 108 postures and 50 modifications with instructions and benefits right at your fingertips. Postures in the videos are taken from this book so it is a great companion to the DVD set. I am very happy to have found the Pulse Yoga system to add to my “refocus on me” resolution. Right now you can purchase Pulse Yoga I, II and III as a boxed set and save $9.98.. pay only $34.99 (normal pricing $14.99 each)! 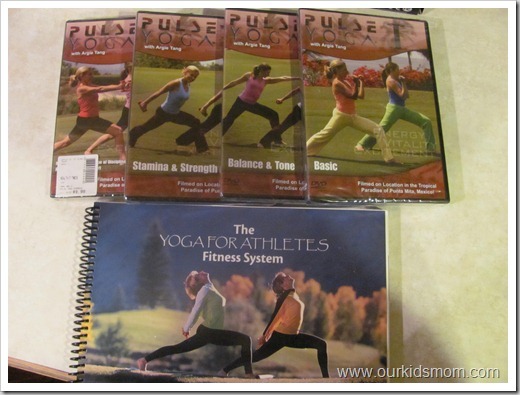 One OurKidsMom is going to win Pulse Yoga’s complete 4 DVD set AND the instructional book Yoga for Athletes Fitness System! This giveaway ended at 11:59 PM EST on January 24, 2011. I signed up for thier newsletter. I follow via GFC and subscribed to emails! I follow via GFC. I signed up for the newsletter. I signed up for Pulse Yoga’s email newsletter. 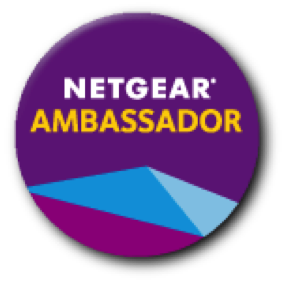 I follow you by google friends connect and signed up for the Puls Yoga newsletter. I entered the Truvia Sweetener giveaway. I follow you through GFC and have signed up for the pulse yoga emails. I like OurKidsMom on FB. I am a Pulse Yoga newsletter subscriber as jweezie43[at]gmail[dot]com. I am a fan of Pulse Yoga via Facebook as Jill Myrick. GFC follower as Melissa O. and confirmed my subscription to Pulse’s newsletter. Follow on GFC and signed up for Pulse Yoga newsletter. Follower and signed up for the newsletter, thanks! I follow you via Google Friend Connect and get Pulse Yogas emails. Oops!!!! I meant to say this site! Just look at this link instead of the above. This counts as my 2nd entry anyhow. 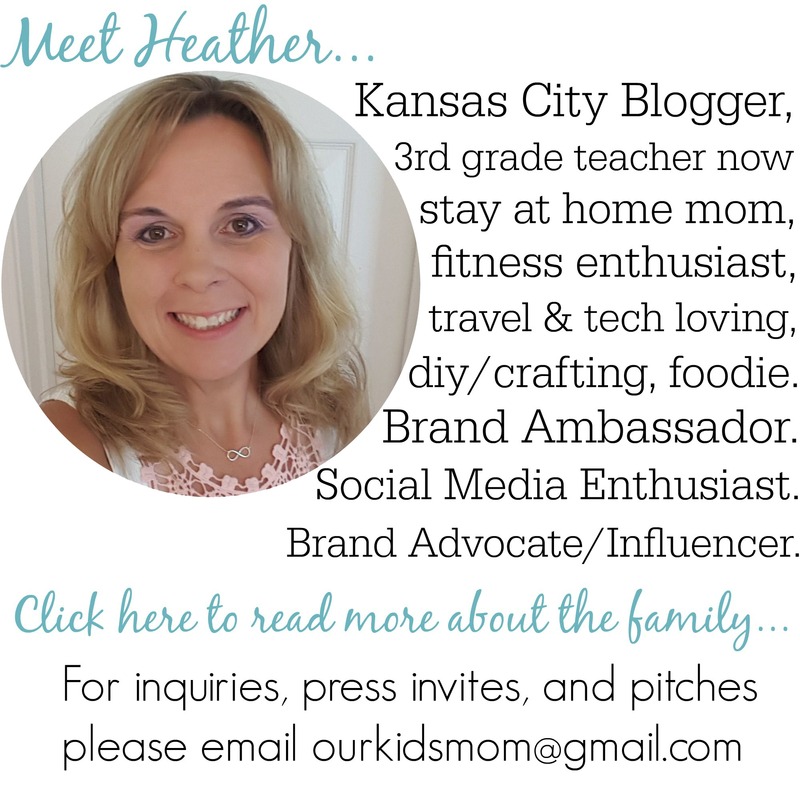 I follow Our Kids Mom on Google Friend Connect and I signed up for the email list on Pulse Yoga’s website. I signed up for the newsletter: atreau at gmail dotcom. Hi! I did the mandatory actions for one entry! I liked pulse yoga on fb!